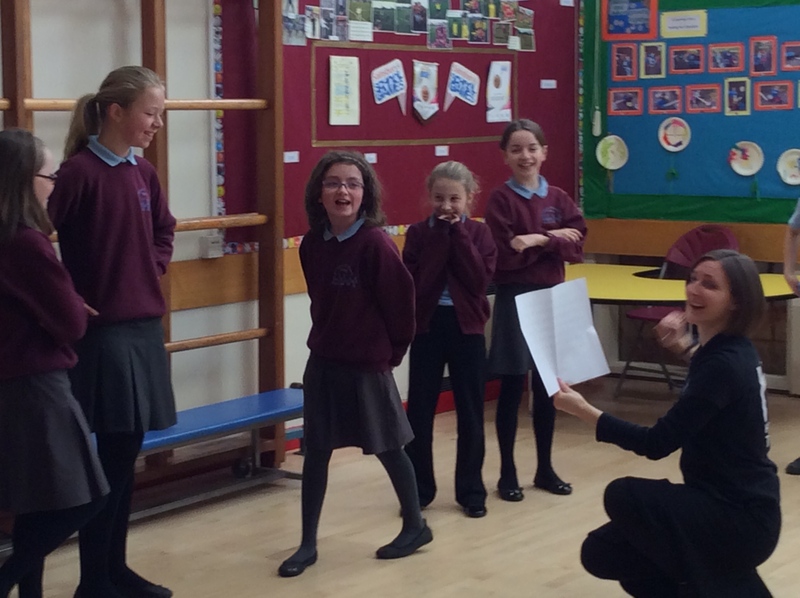 Incorporating Drama As A Teaching Tool – Benefits and Importance! The drama as a part of education has been age-old and one of the most effective teaching tools since the time of Aristotle. The ancient Greek philosopher and scientist believed that drama helps people release true emotions and makes more interesting. That’s why theatre can be extremely helpful when applied to the field of education. To make learning more impactful, the focus is put on doing rather than memorizing. Indulging learners in the combination of education and drama helps them learn subjects faster and memorize them for a long time, or perhaps a lifetime. It offers an opportunity to students so that they can express and explore themselves. Drama can be incorporated in education by various means, such as role playing, puppeteering, story making, improvising, play building, storytelling, dramatizing and much more. Here, we have rounded up essential points that will convince you of the importance and unmatched benefits of using drama as a teaching tool, especially in primary education and student care services. Drama feels real and imparts real life lessons to pupils. Using the common means of theatre in the classroom, like role playing and play building, students rehearse various roles. It not only makes learning easier, but these methods also give them form and shape. It shares with each endless personal ideas and feeling that pupils naturally experience in the classroom. To sum up, we can say that adding in theatre in classroom facilitates students to make sense out of very common problems in real life. It makes students creative with problem-solving and decision making. People get very deep experiences by utilizing drama guides. It serves multiple purposes! 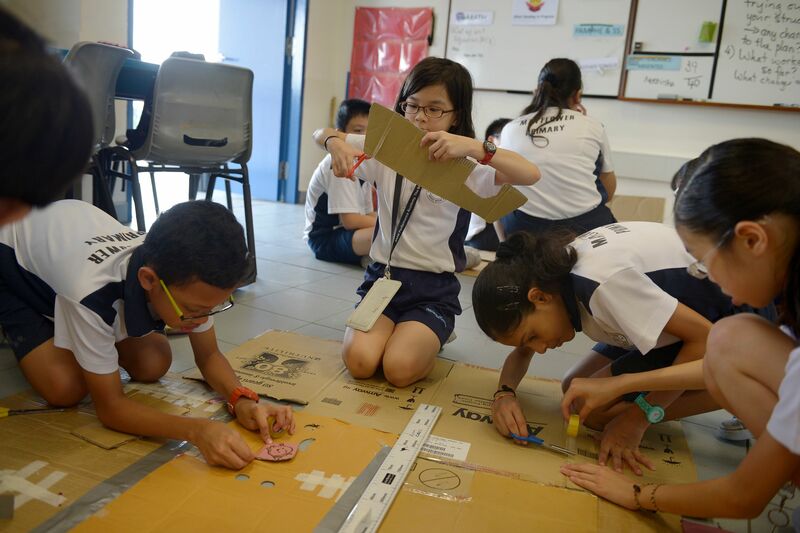 It improves student’s problem-solving skills and also encourages them to collect increased awareness in how to solve problems first hand without pressurizing themselves. It’s true that schools are not just the places where students are taught what to think and feel. Drama converts a school life into a deeper and creative experience of learning how to think. It develops verbal and nonverbal communication. Since each is assigned a specific role, a dramatization of lessons in the classroom avails them with opportunities to learn worthy verbal and non-verbal problem-solving skills. It fills the classroom with a sense of creativity that’s what today’s students understand in a better way than theoretical learning. Also, students enjoy practicing and building various communication skills by leveraging body language, different voices and facial expression in involved in drama. It helps to boost students’ psychological well-being. While playing various roles, students learn to express their true feelings and personality without worrying out being criticized or judged. At the same time, they work on solving their personal issues, which helps them polishing their psychological well-being. In addition to that, including drama in classroom learning allows pupils to get unnecessary things off their mind. All this eventually results in released tension and allows them to be what they are. It develops empathy among students. Drama allows pupils in the classroom to use all senses to understand the play the character, along with the story at hand. Giving them the chances to express themselves in multiple unique ways using various means, drama helps students come out as strong character and personality. Theatre-inspired learning develops social skills. During play, students work together and encourage each other for cooperation. For a successful play, it’s important that every student feels accepted and works in cooperation with each other to create a safe environment for all of them to learn. Drama brings everyone together and allows them to find a character that best suits them. It allows them to express themselves in different ways while developing social awareness and crucial social skills. Drama boosts up concentration level through engagement. Everything that is engaging and interesting attracts students and encourages them to get involved actively. Drama makes learning strongly interesting, thus fetching students’ complete focus and concentration that results in an increased overall understanding. By setting students as examples, drama makes a concrete connection between students and the story. Drama brings entertainment to education. It has been suggested and proved by education experts and even scientific studies that learning should be fun. If being a teacher, you incorporate fun and entertaining elements in teaching, adolescents will certainly enjoy being in the classroom with you. Students admire dealing with and discussing real life problems, like figuring things out, doing things differently, and role playing is geared towards the same. Here is a list of constructive activities that emphasizing creative ways to fit drama in the classroom environment while building upon students’ growth. Role play – It enables students to step outside themselves and accept the change. Simulation – Acquaints students with various roles of everyday life, such a tourist, customers, shop assistant, etc. Drama Games – Gives them a dynamic learning experience through games, such as warm-ups, fillers, icebreakers, etc. Improvisation – Students join in an evolving activity under a teacher’s guidance that helps promote their imagination and improvisation. Try activities like a crime scene, summer camp at night, and formal get together, etc. Besides these, you can also try improvised dramas, acting play scripts and kid-level management games. Pasir Ris student care center offers programs that are also geared towards teaching through drama. The foremost challenge in incorporating drama as a major teaching tool is the personality of the teacher. A teacher can’t use the tool appropriately if he or she is not confident or convinced about the benefits of bringing in theatre in the classroom. Also, not introducing drama of the story in hand in an effective manner could put a negative impact on the student-teacher relationship. To make play more effective and proper, make sure you do it gradually in a sensible manner. Never force students to get involved in it; otherwise, your efforts could be counterproductive. Every classroom has some students that instantly welcome and adapt drama-based learning. At the same time, some students show resistance to use it in the classroom. It’s a good practice that a teacher starts everything with an encouraging explanation to help students achieve a better understanding of its purpose and feel easy. ← Why are Sports In Schools Important For Children?